The portal, endorsed by the Ministry of Health, in partnership with African Population and Health Research Center and KEMRI, is a one-stop location for projects, programs, publications, training opportunities and much more related to non-communicable diseases in Kenya. At today’s launch, Dr. Amira (head of NCD Division at MOH) remarked that this portal will provide a systematic approach to NCD data collection and information sharing, as opposed to a haphazzard way of sharing information. 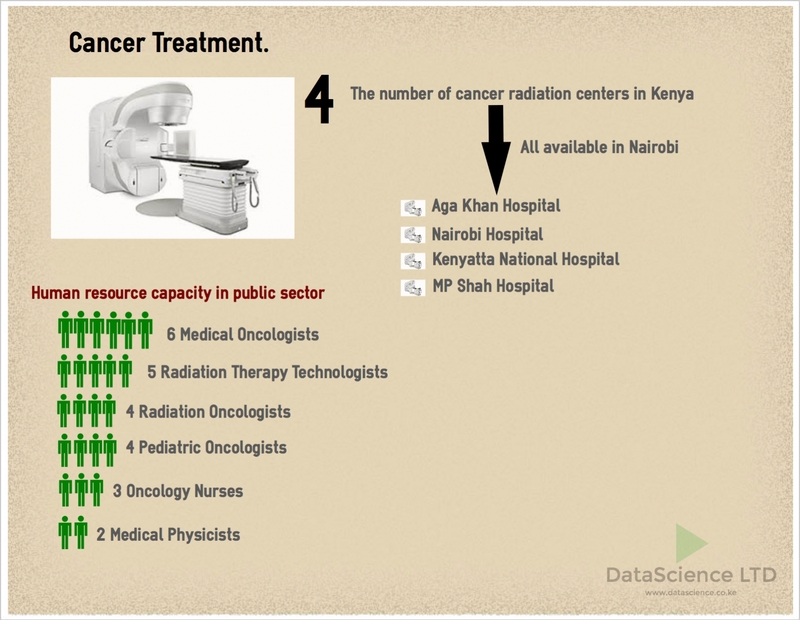 The portal has the potential to fill in research gaps in the area of NCDs, as stated by Professor Ogola (University of Nairobi). Registered users can upload completed research projects, on-going projects and programs, announcements, etc. 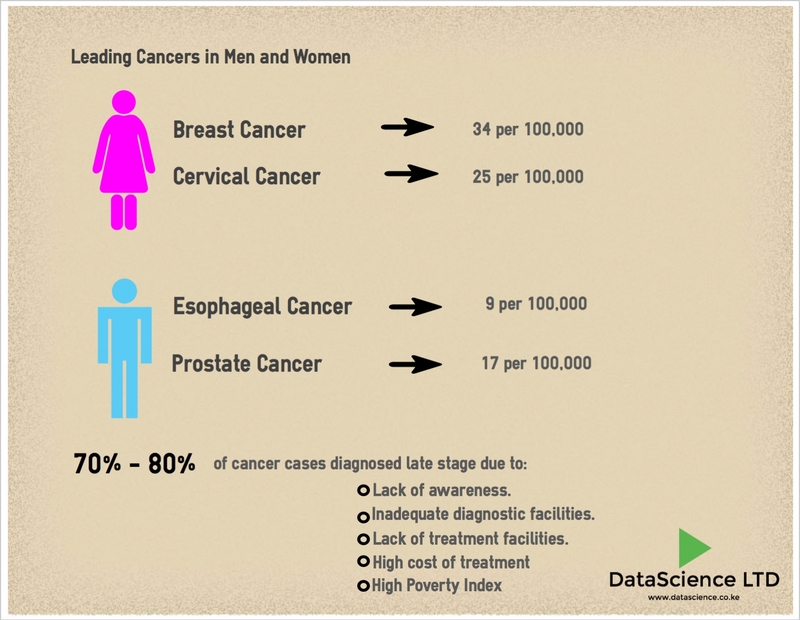 The goal goes beyond the sharing of information. 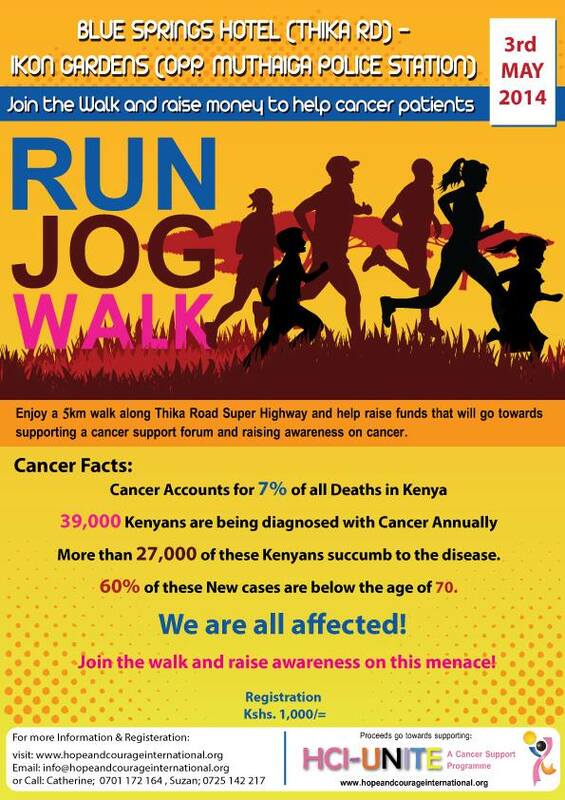 The goal is to REDUCE THE BURDEN OF NCDs in Kenya. NCDs account for approximately 50% of hospital in-patients (public hospitals) and 40% of hospital mortalities (data presented by Prof. Ogola at the Launch). Dr. Kibachio (MOH) addresses the audience. 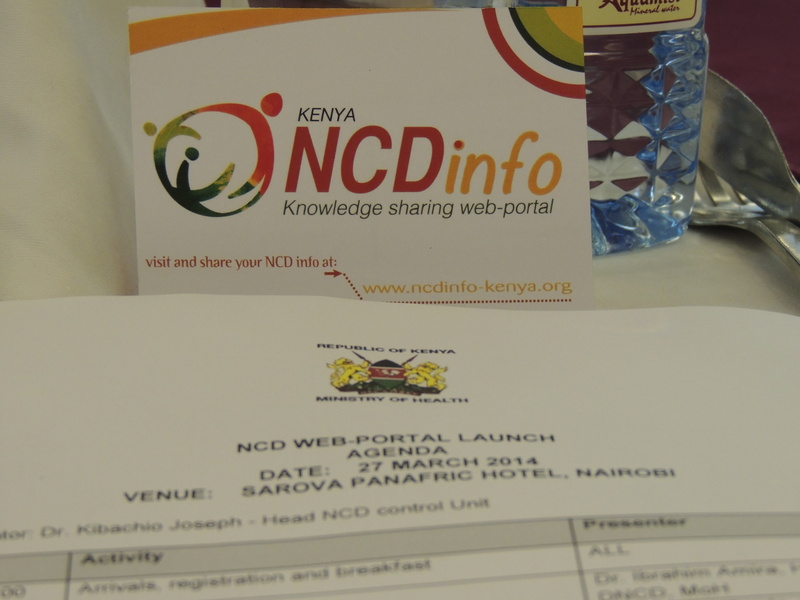 Dr. Gathere (KEMRI) discusses the history of the NCD Portal. Dr. Maina (Head, Preventive and Promotive Health Services, MOH) addresses the audience. Dr. Oti (APHRC) walks the audience through the Portal. 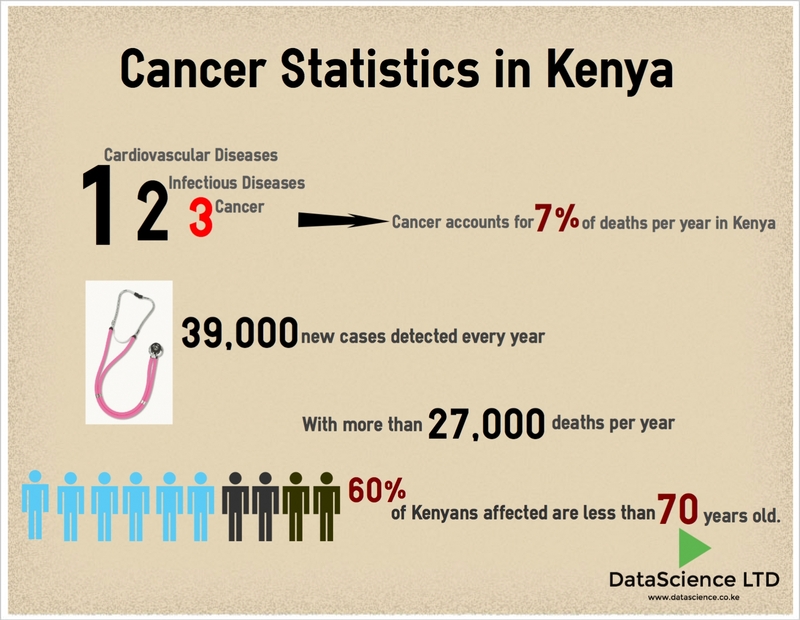 For more information on cancer statistics, go to the Kenya Cancer Statistics & National Strategies page.